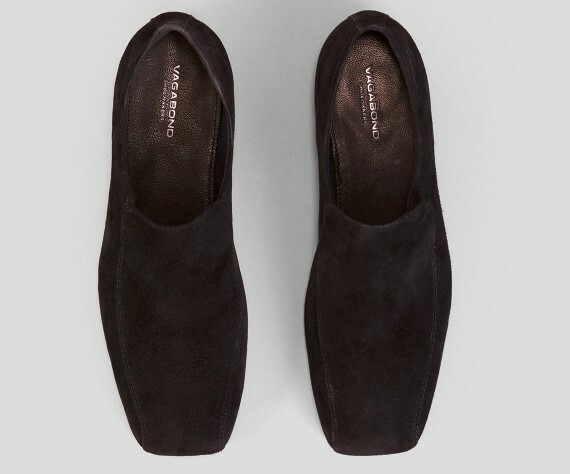 Vagabond Eliza – black suede loafers. These loafers are not so heavy, so they are perfect for bare legs. I like the simple design. They go with everything. I already love them very much and look forward to warmer days. 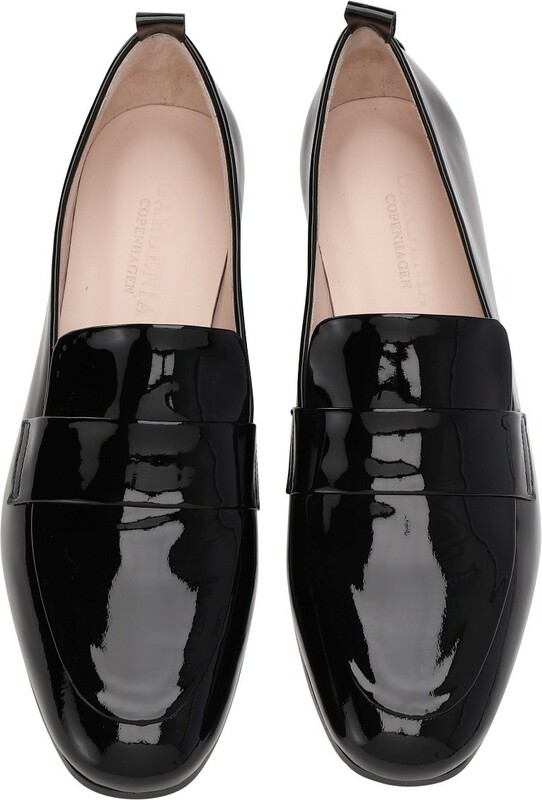 Classic and sophisticated with a modern twist is what defines the Eliza loafer. Crafted from soft, black suede, this model has a masculine, clean upper with decorative stitching. Heel height: 11 mm. Article number: 4718-040-20. 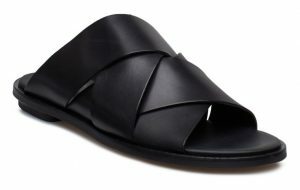 Ecco – black Flowt leather sandals. Ecco makes comfortable footwear. No doubt about that. These sandals are made for walking. And they look nice too. Overdel: full grain læder. Læderforing. Sål: lightweight moulded eva footbed. Ydersål: polyurethan. Komfortabel pasform. Minimalistisk design. Fleksibel støtte. Lukning: Burretape. Varenr. : EC111A05F-Q11. 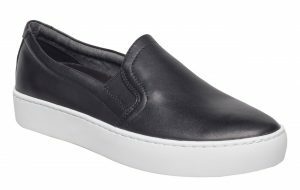 Vagabond – black leather Zoe slip-on sneakers. Slip-on sneakers are a classic. So easy to wear. With white soles they signal spring and summer. 749 dkk here and here. A pair of classic slip-ons is a must have in every wardrobe. 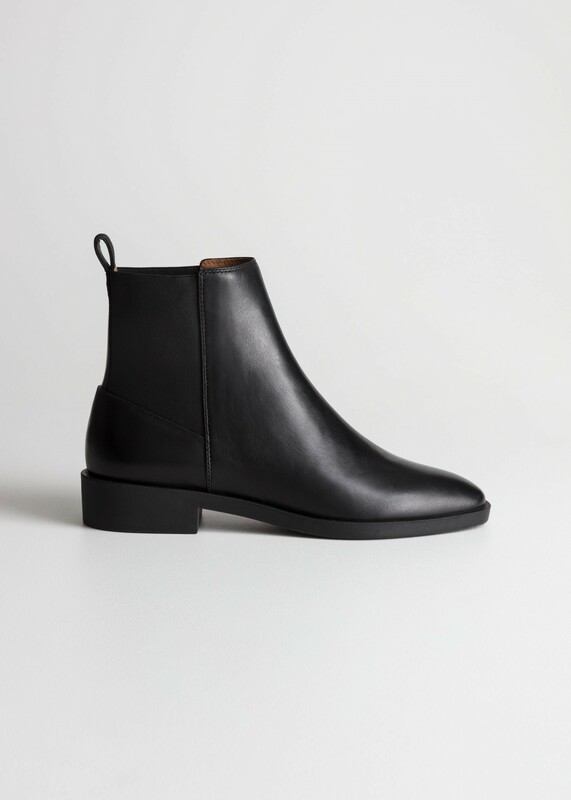 Zoe is crafted from black leather, and works just as well with a tailored suit as casual denim. Article number: 4326-301-20. Colour: Black. Heel height: 29 mm. Upper material: Cow leather. Lining material: Textile. Insole cover: Goat leather. Vamp Lining: Textile. Outsole material: Rubber. Clarks – black Willow Art leather slip-ins. Look stylish at home with these comfortable slip-ins. Overdel: 100% læder. Ydersål: resin gummi. Enkelt og charmerende design. Produceret i Portugal. Hælhøjde: 10 mm. Varenummer: 5050409584323. SKU: CLR26139434. ID: 19476304. 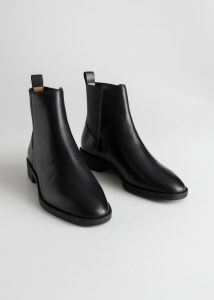 Inch2 – leather brogue boots. 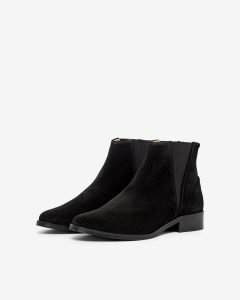 I have had my eyes on these boots for sooo long. But they were expensive. So when they went on sale I jumped at the offer. I was not disappointed. The boots are exactly as great as they look on photos. I love them. They are full of personality and they go with everything. 199 eur (was 345 eur) here. Handcrafted boots. Made from textural pebble-grain leather and finished with black glossed toe straps. Heel counter and lining are made from leather. 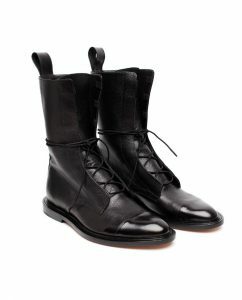 Lace-up boots are handsome and packed with personality. 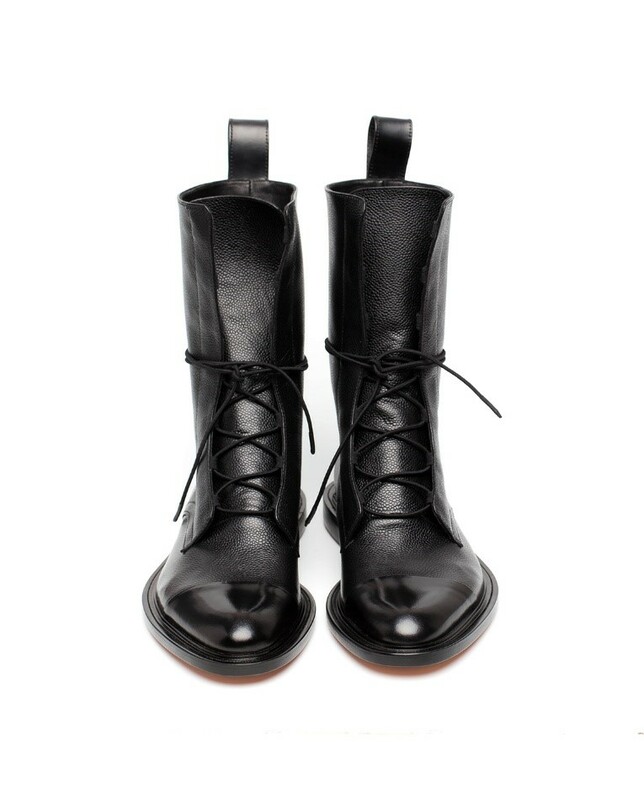 Polished leather. Laces. Leather sole. Rubber heel. Round toeline. Inch2 was founded in Northern Europe in 2015 by Olga and Edward Peterson. Olga, a young architect, and Edward with an expertise in online marketing started the brand with only five styles which grew into a wide range of products. Driving passion behind the brand’s identity is refined design of handcrafted footwear with strong charismatic personality. In the beginning they started out with an alliance with a small shoemaker workshop in Riga, which handcrafted just a few pairs per day. Now they also work with different manufacturers in Italy, Portugal and France. Royal RepubliQ – prime croco slingback. 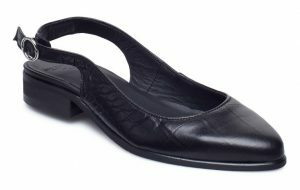 I once had a pair of slingbacks that I wore out. Since then it has been difficult for me to find slingbacks that I can keep on my feet. The strap always falls down. Now I have high hopes to these. They seem alright. 160 eur here and 1200 dkk here. Prime is one of the classic and signature groups in the Royal RepubliQ collection. Lining: Cow leather. Material: Leather. Sole: Tunit with rubber. 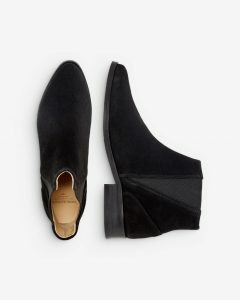 Royal RepubliQ – black suede Chelsea boots. I was so so lucky. I got these on sale in Magasin. Half price. They are very high quality and a classic. 700 dkk (was 1400 dkk) here and 1400 dkk here. Ruskind. Flad hæl. Elastik i siderne. 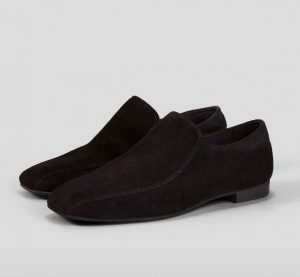 Model: 2-538-891-191-13 Prime Chelsea Suede. Royal Republiq is rooted in Copenhagen with base in Amsterdam. Flagship store in Copenhagen. For over 10 years Royal RepubliQ has been creating fine leather products, never compromising on quality and always maintaining their signature style. They are proud of their history, reflected in the first part of the name – ‘Royal’ – which represents their deep respect for the ancient monarchial tradition. The latter part – ‘RepubliQ’ – adds a contemporary note, reflecting their ambition to look ahead with an open mind and create a balance between ancient history and modern tendencies. Their creations reflect simplicity and functionality remaining true to their Scandinavian roots.